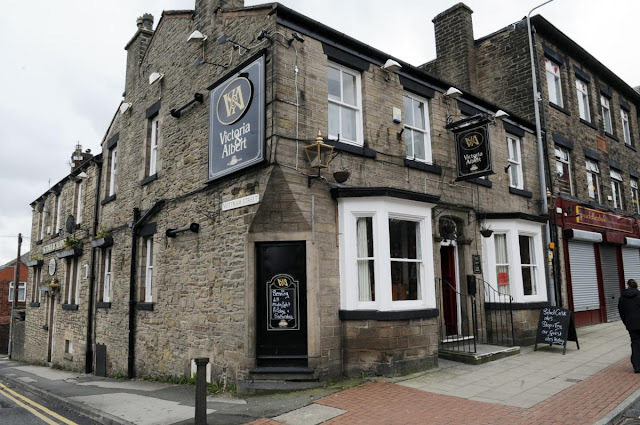 Originally known as the Albert Arms or Albert Inn this pub dates back to the mid-1800s and commands a prominent position on the corner of Mottram Street and Lee Lane in Horwich. 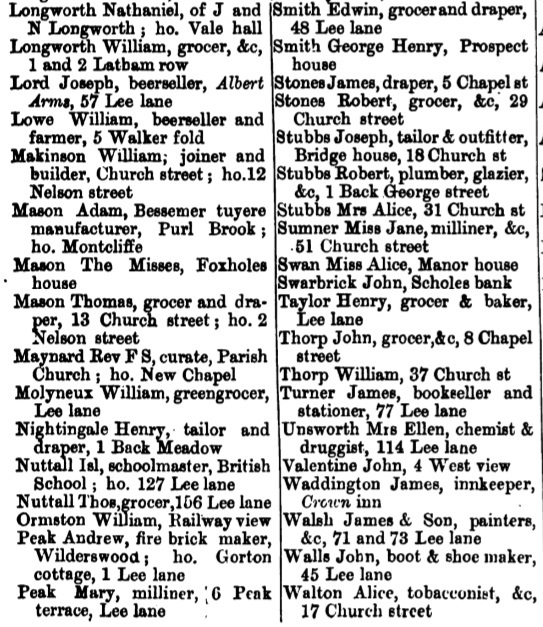 It was no doubt opened in the 1840s and given its name following the marriage of Queen Victoria to Prince Albert of Saxe-Coburg and Gotha. Eventually Victoria was added to the name but not until the 20th century and in all probability, after the monarch's death. 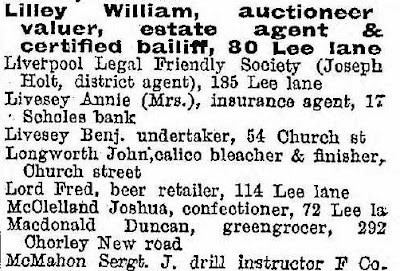 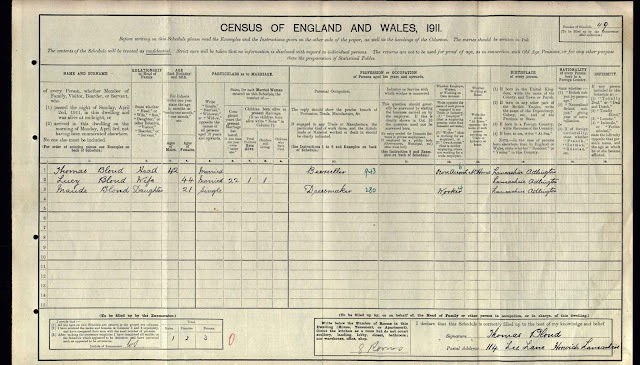 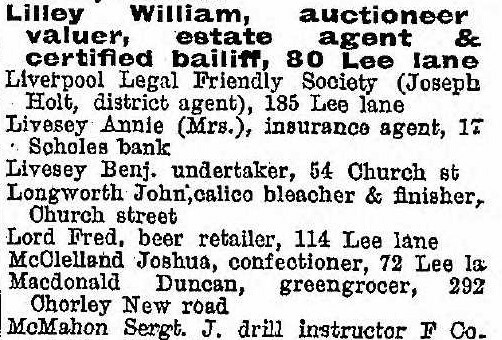 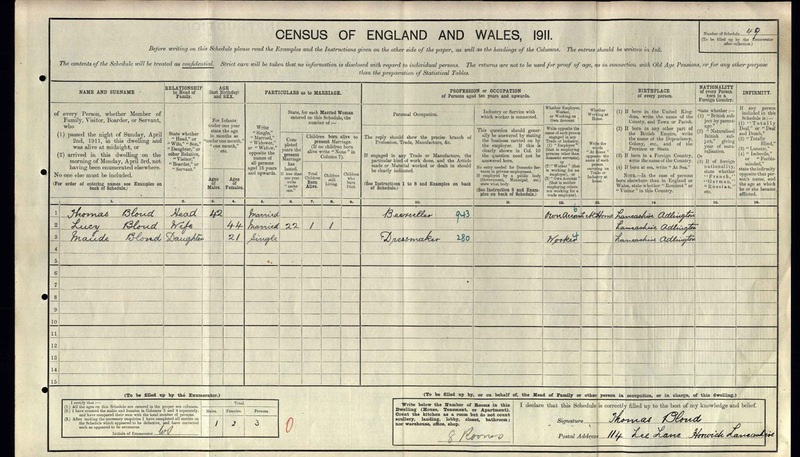 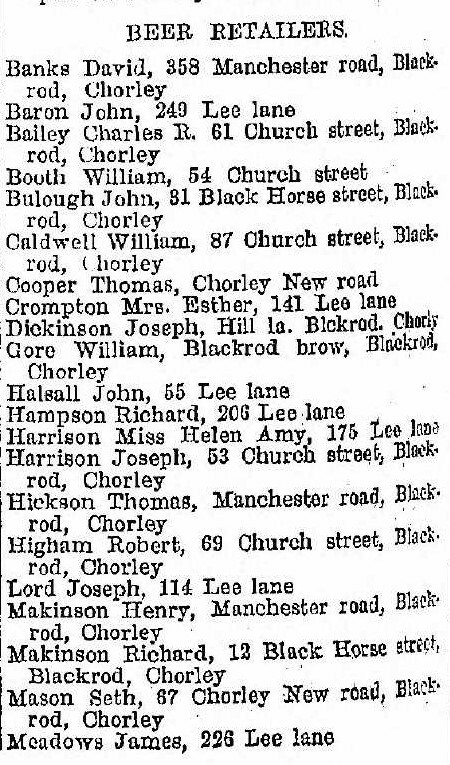 Listed landlords were Robert Hopwood (1851), Francis Polly (1861), Ann Bradley (1868), Edward Challender (1871-73), Joseph Lord (1873- 81), Thomas Lord (1891-95), Frederick Lord (1901-05), Thomas Blond (1911) and John Taylor (1924). 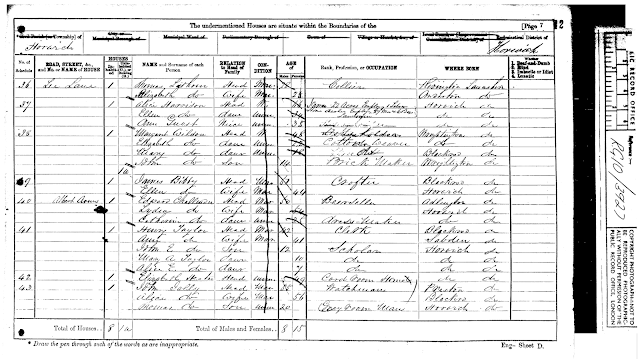 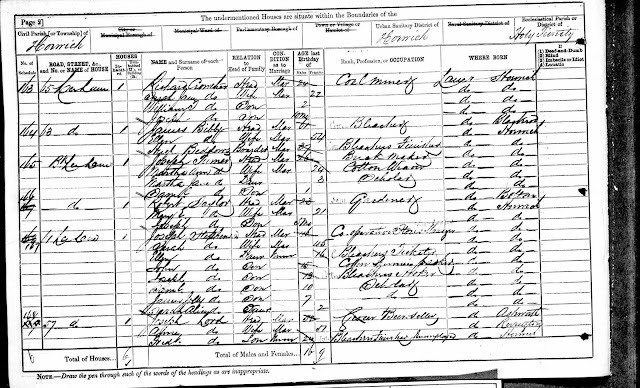 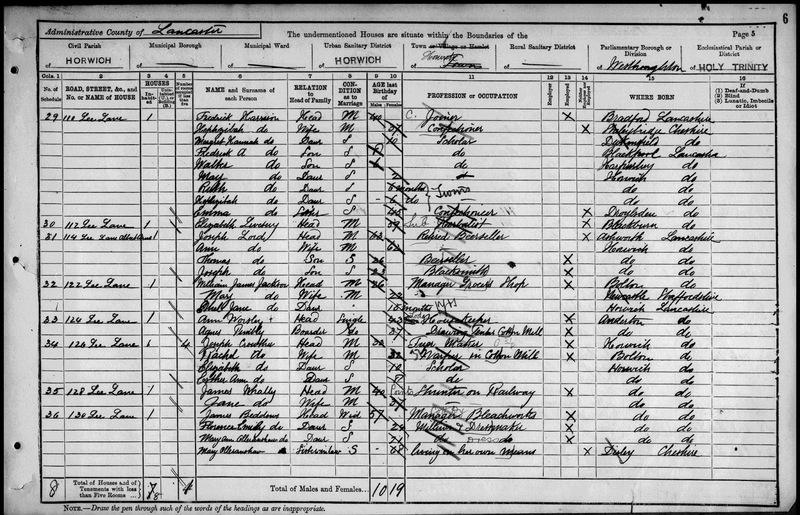 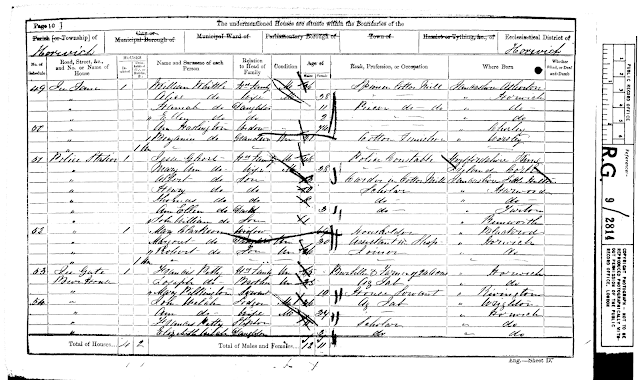 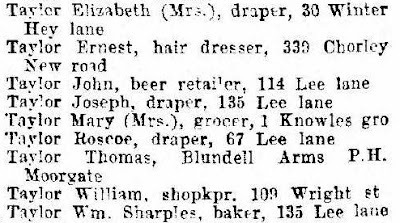 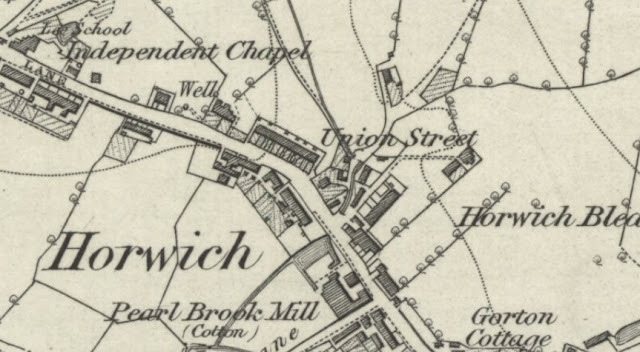 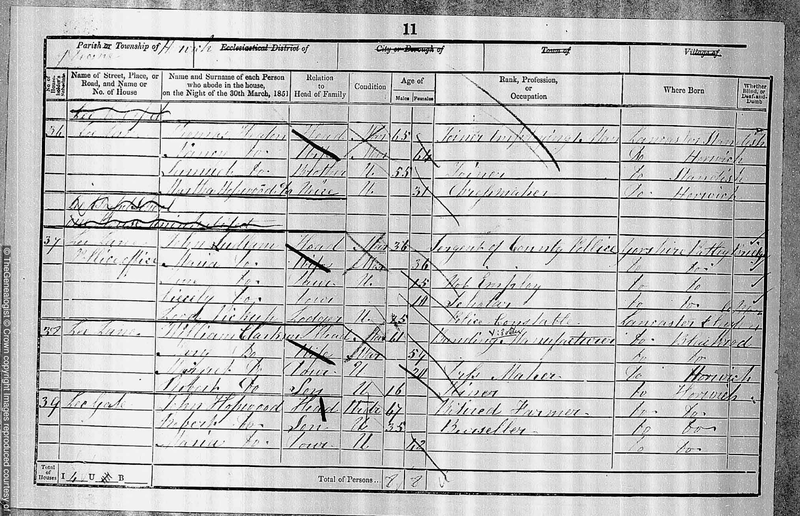 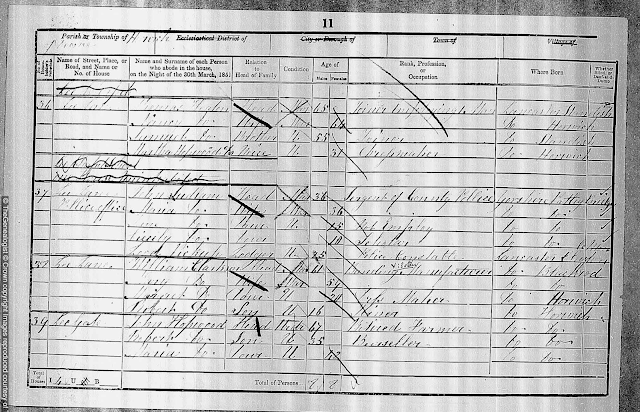 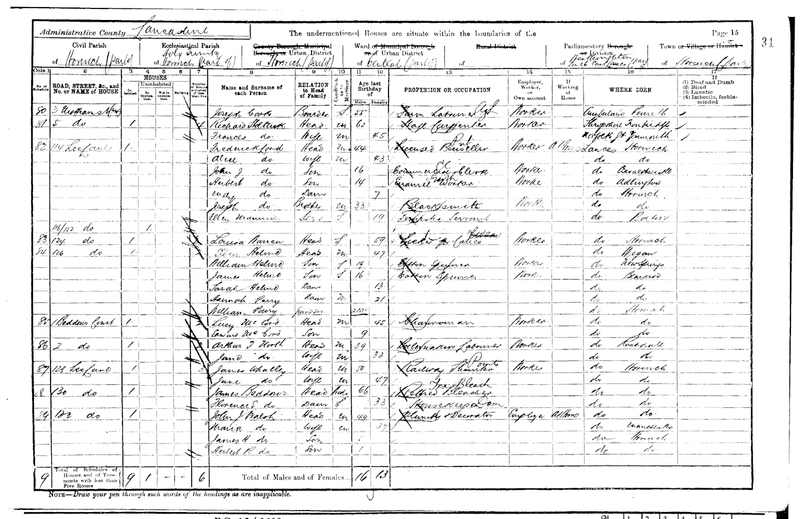 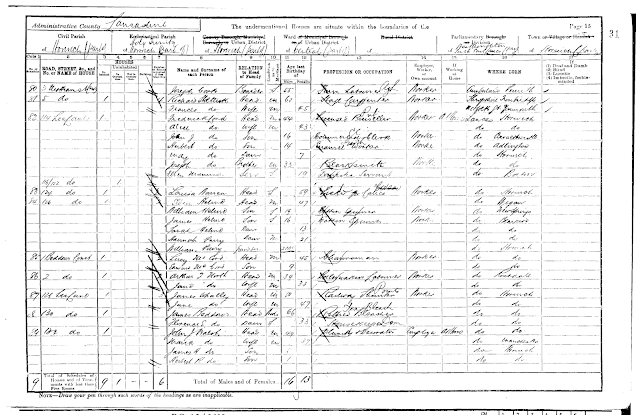 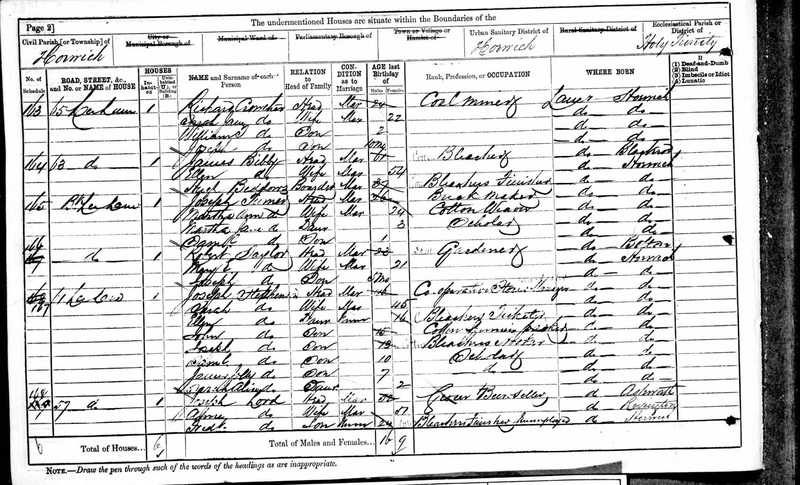 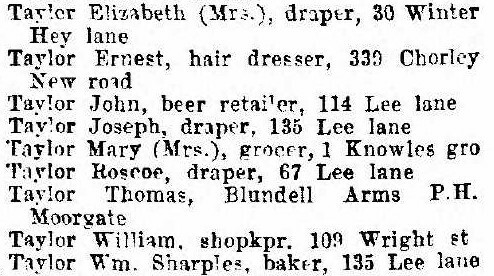 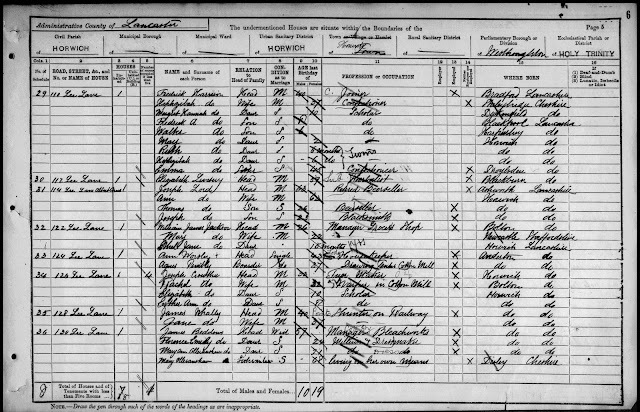 Marriage: 14 Apr 1880 Horwich Chapel, Horwich, Lancs. 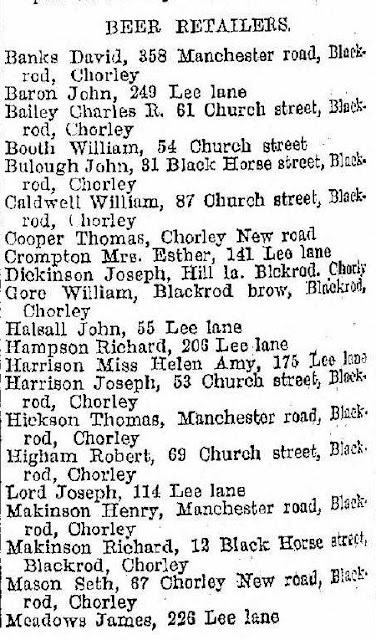 The first annual Albert flower and vegetable show was held on Saturday, at the house of Mr. Joseph Lord, Albert Inn, Horwich, when there were twenty-eight exhibitors and nearly £3O was given in prizes.